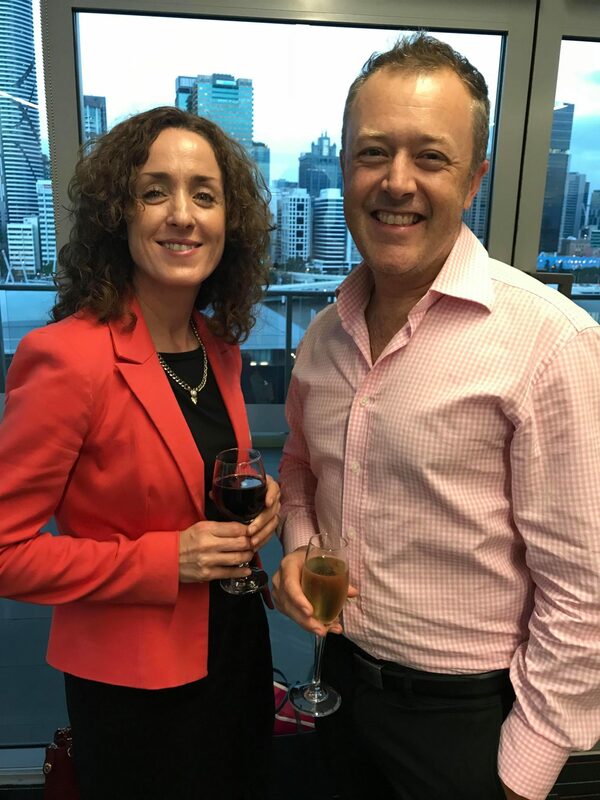 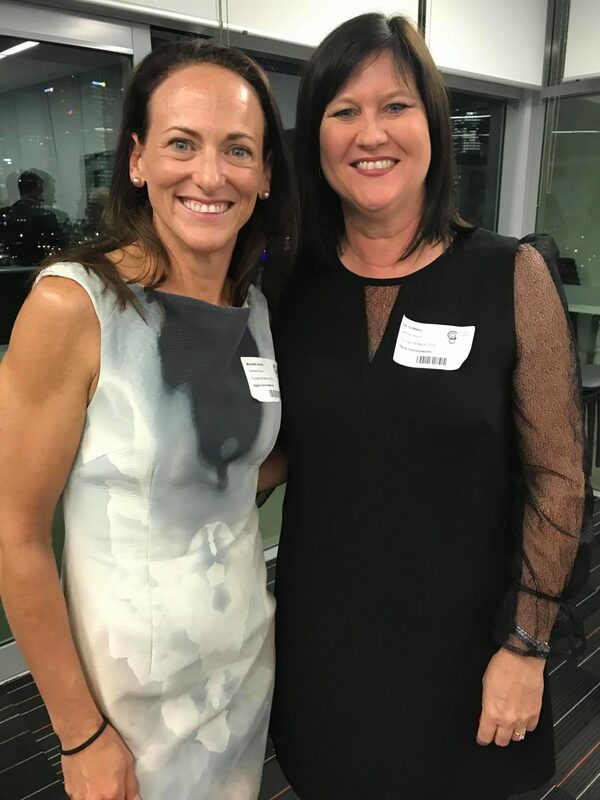 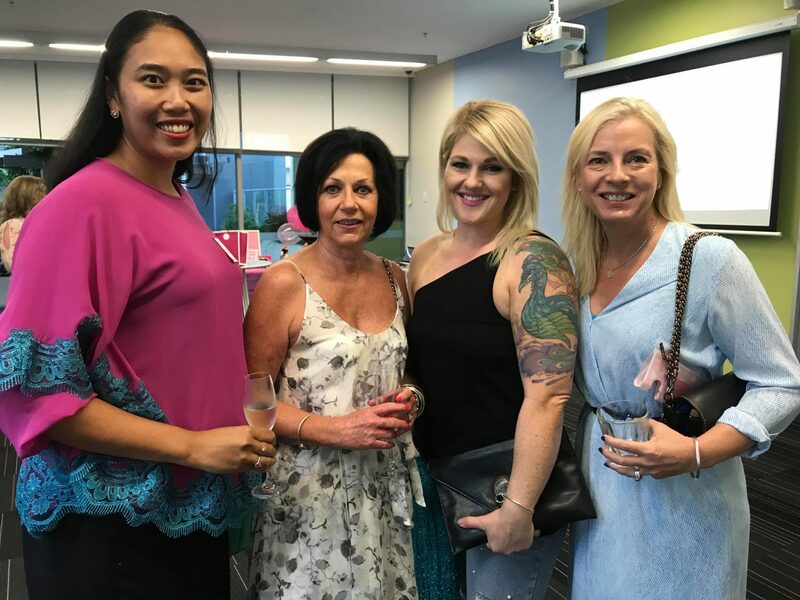 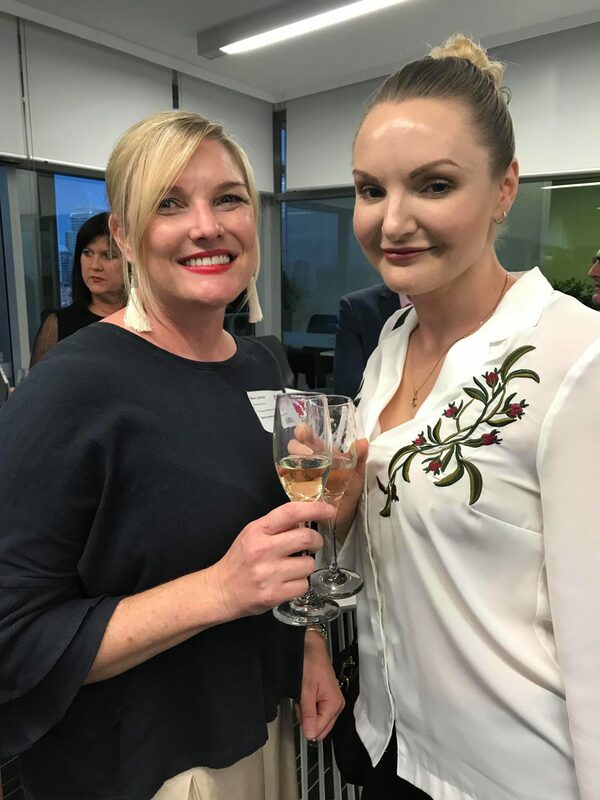 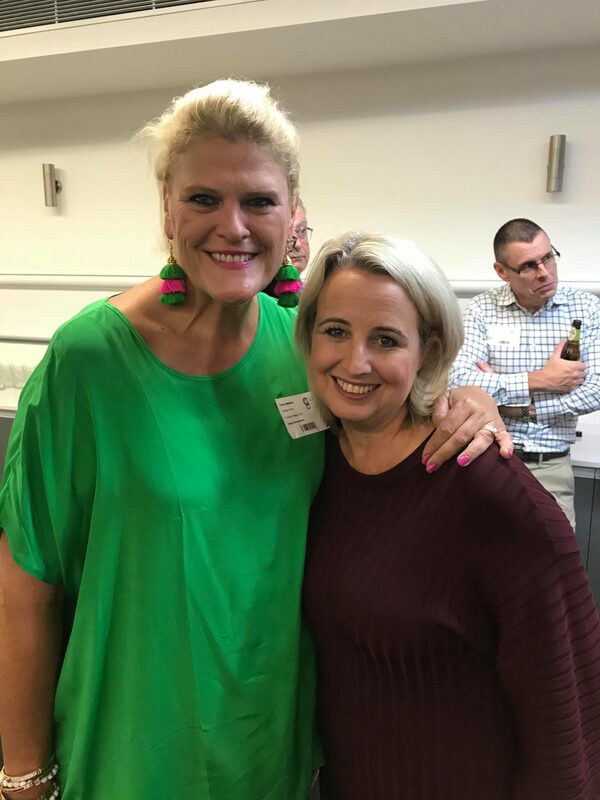 Brisbane author Tanya Williams is childfree and happy! 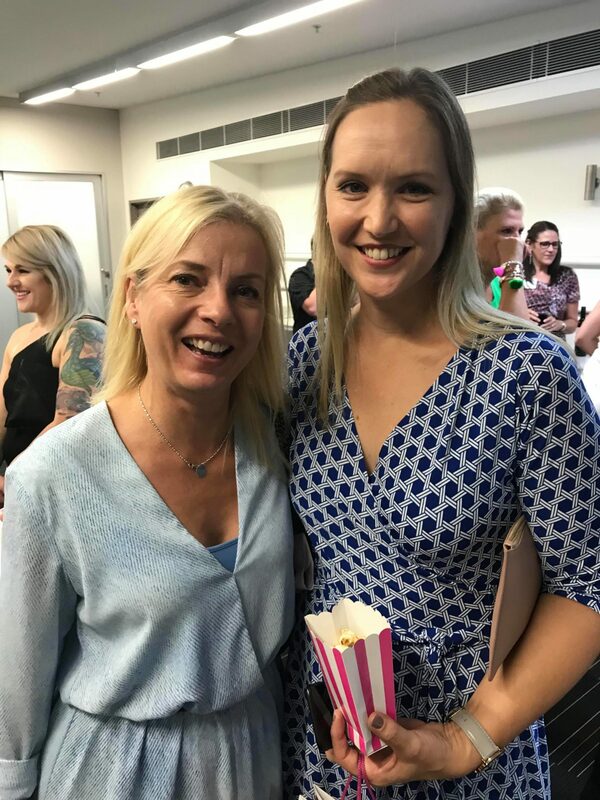 After years of being judged and questioned for deciding not to have children, Tanya felt it was time to lift the veil on how childfree women are treated in society. 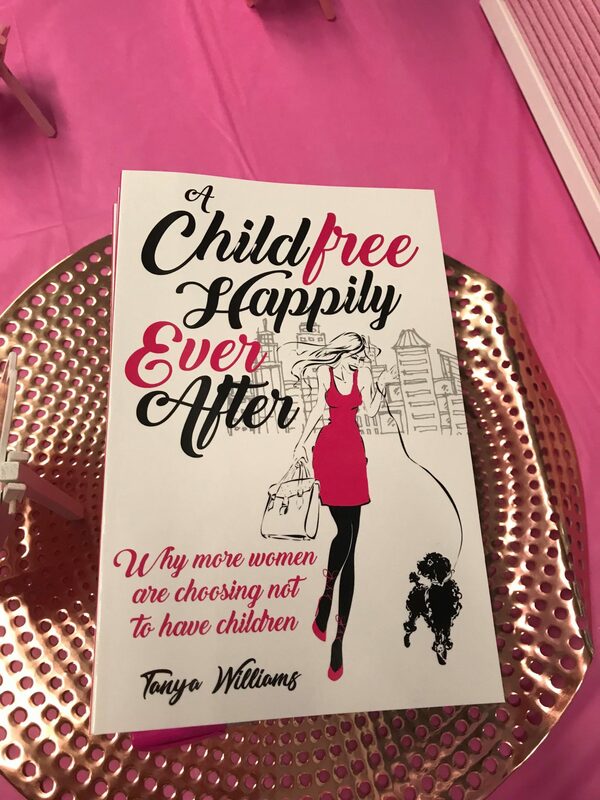 In her book, “A Childfree Happily Ever After” , Tanya shares her own story along with those of other childless women. 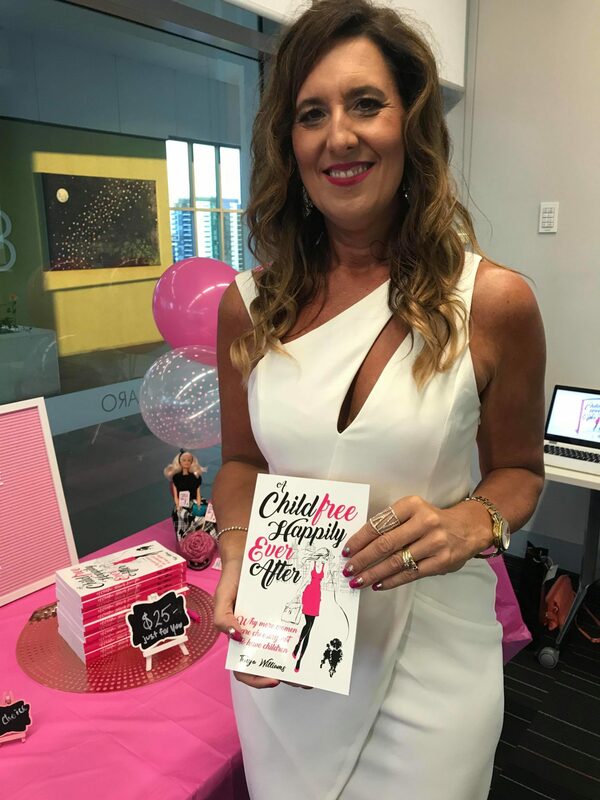 She hopes the book will challenge some attitudes, open conversation and offer positive messages to empower childfree women. 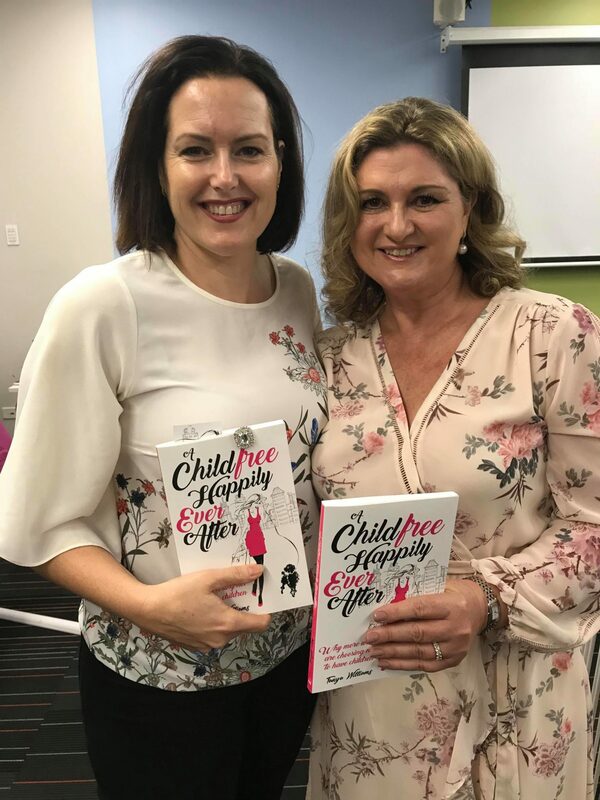 On the day it was launched Childfree Happily Ever After topped Amazon Australia’s best seller list. 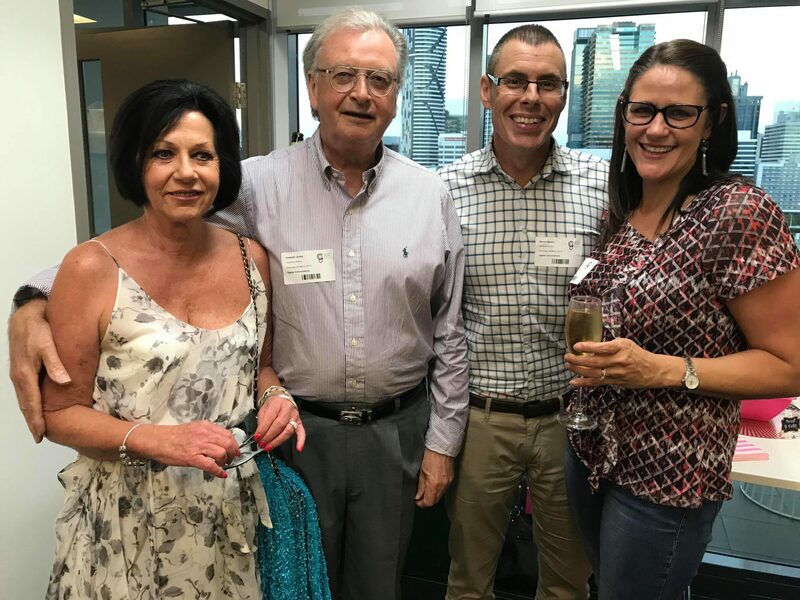 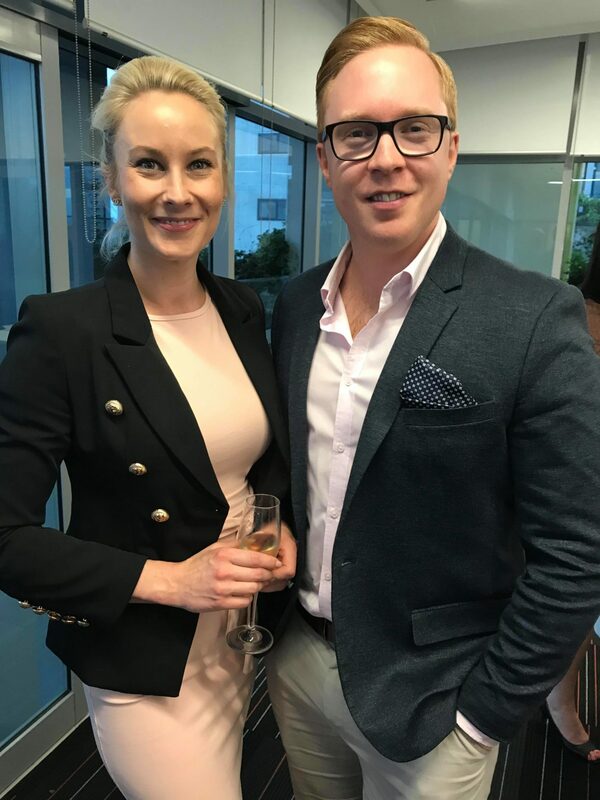 Click through the gallery below of images of the launch!